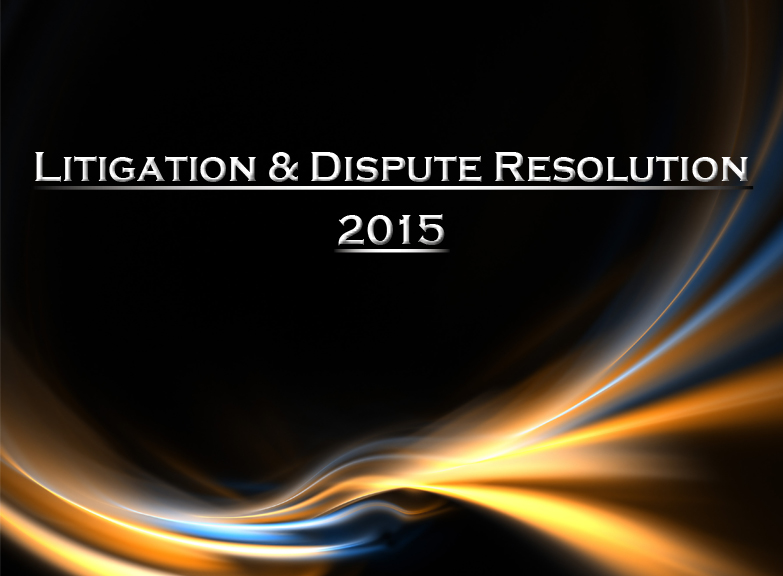 Our Litigation & Dispute Resolution Roundtable 2015 provides in-depth analysis on the latest trends and recent developments. We spoke with eight experts from around the world with highlighted topics including: the landscape in the United Kingdom post-Jackson reforms, the rationale behind drafting a dispute resolution clause into contracts, and the advantages and disadvantages of alternative dispute resolution. 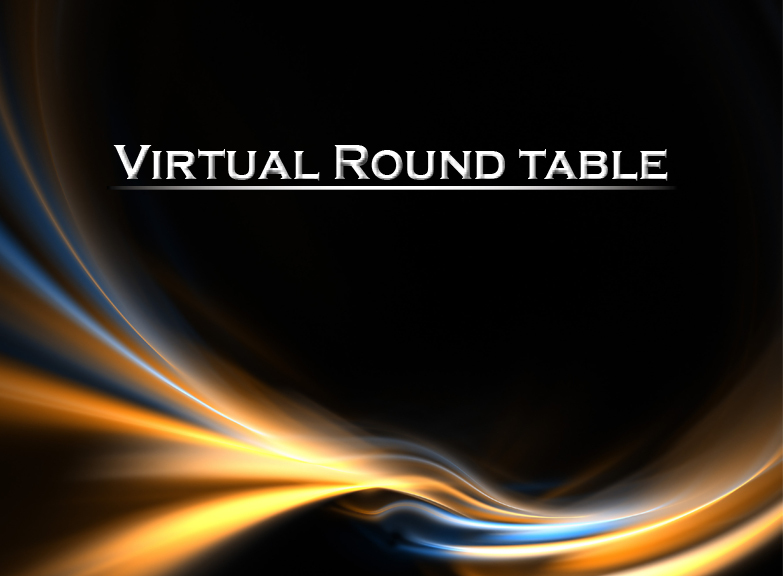 Click or drag up to four experts into the centre of the table to read and compare their responses. If using a smartphone just click on the expert's picture to select them. All questions 1) Have there been any recent regulatory changes or interesting developments?2) Are you noticing any increases in industry-specific litigation?3) To what extent does the proliferation of technology and the advancement of manufacturing altered the litigatory landscape?4) What systems can be put into place to minimise the risk of litigation?5) Can you outline the benefits and drawbacks of typical court proceedings?6) What are the advantages and disadvantages of alternative dispute resolution?7) Can you talk us through the rationale behind drafting a dispute resolution clause into contracts?8) According to the City UK’s Legal Services 2014 report, 40% of governing law in all global corporate arbitrations is English law and London is viewed internationally as the leading preferred centre for arbitration. Why is the UK legal system in such high demand?9) When you are representing an international client how would you determine which jurisdiction to file for arbitration?10) Can you outline the complexities of dealing with cross-border disputes and how you would successfully control the situation?11) What key trends do you expect to see over the coming year and in an ideal world what would you like to see implemented or changed?